Ian Veneracion’s talents seem to be endless. 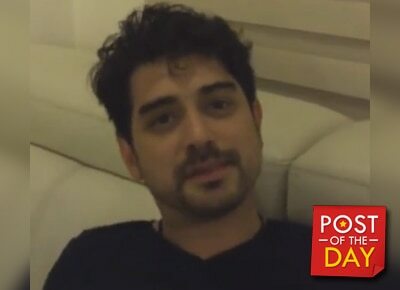 With only his feet and a skateboard the first focus of the video, Netizens were impressed and surprised to learn that the ‘skater boi’ is actually Ian Veneracion. You got us at ‘Yeah Baby’ Ian!